Two Arrested in Connection With Shooting at Salt River. 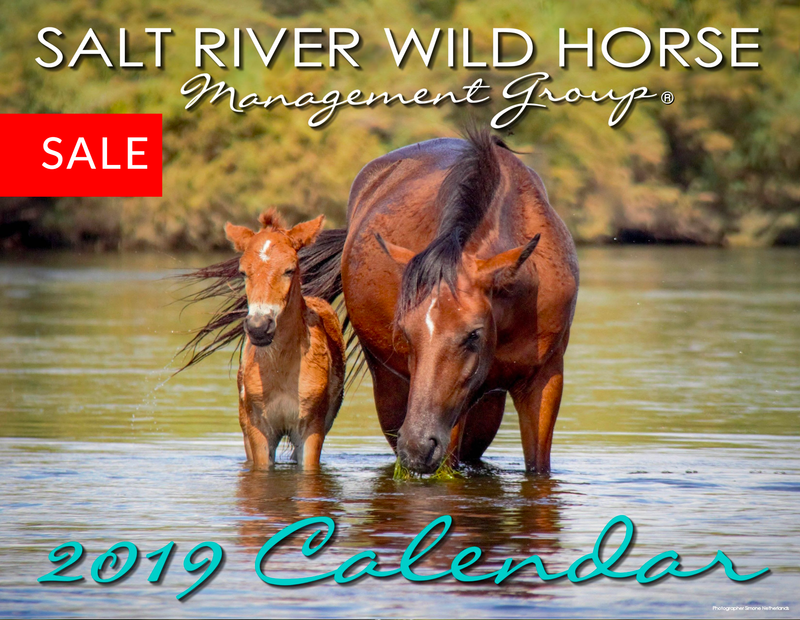 Homepage IN THE NEWS Two Arrested in Connection With Shooting at Salt River. It’s just impossible to make sense of why anyone would do this. We’ve looked at the suspects and we don’t know them. What could possibly be in it for them? Is it their idea of fun? Has anyone heard of any other hwy shootings? 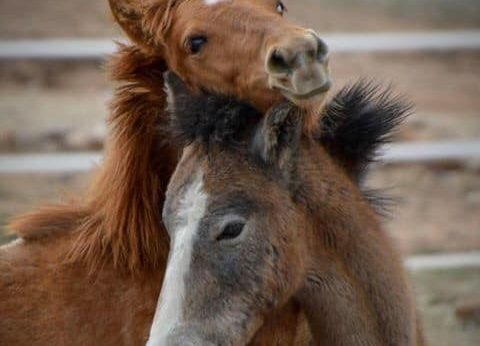 Volunteers from the Salt River Wild Horse Management Group northeast of the Valley fell victim to a shooting over the weekend and now two people are behind bars. Sunday just after 5:00 p.m. volunteers were finishing feeding the horses at their rescue along State Route 87 near mile post 197 when the unthinkable happened. Our SRWHMG Property Got Shot At! 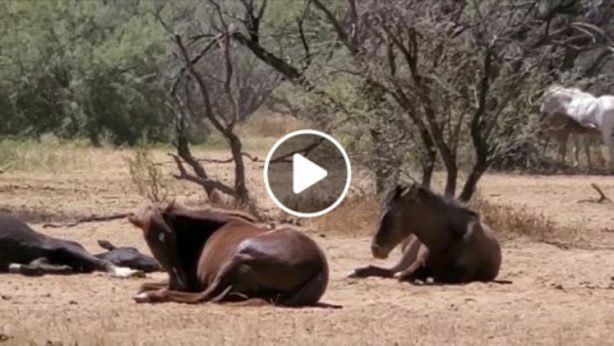 A dumped horse in the Tonto National Forest!